We believe God has called us to 'Go' start new churches - the most strategic means by which our neighbors are led to Christ both across the street and around the world! 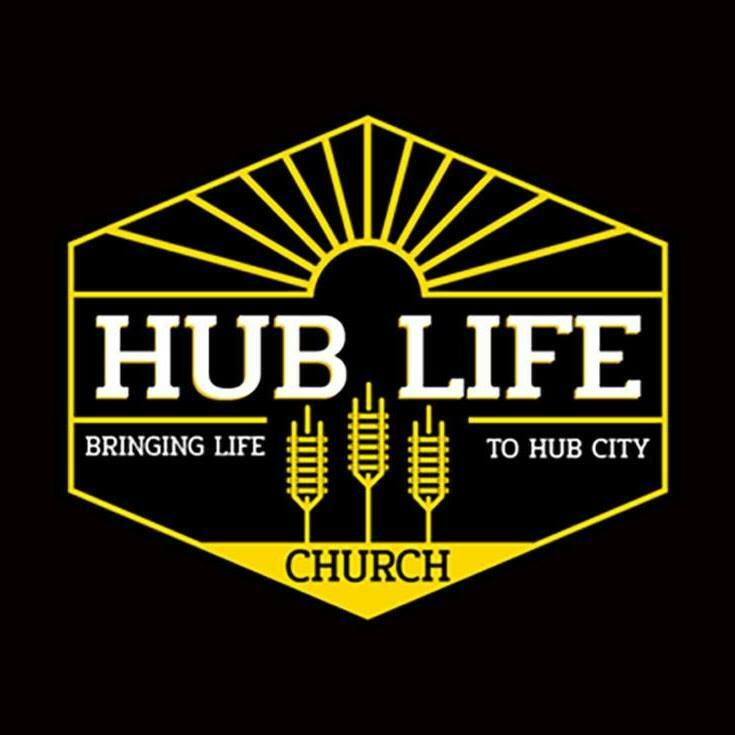 Faith Fellowship is excited to help launch Hub Life Church - a new church plant right here in Marshfield which will start public worship gatherings in September!! Check out Hub Life on Facebook @ facebook.com/HubLifeChurch or email @ hublifec@gmail.com. Dedicated to starting new churches through a dynamic movement of like-minded churches known as Converge Great Lakes. Over the past decade, Faith Fellowship has partnered with other missional churches to plant several new churches in Weston, Wausau, Merrill, and Stevens Point. In partnership with Converge, Faith Fellowship is helping to launch Hub Life Church in Marshfield (see above)! For information about our global church planting partnerships, check out our global mission page HERE!